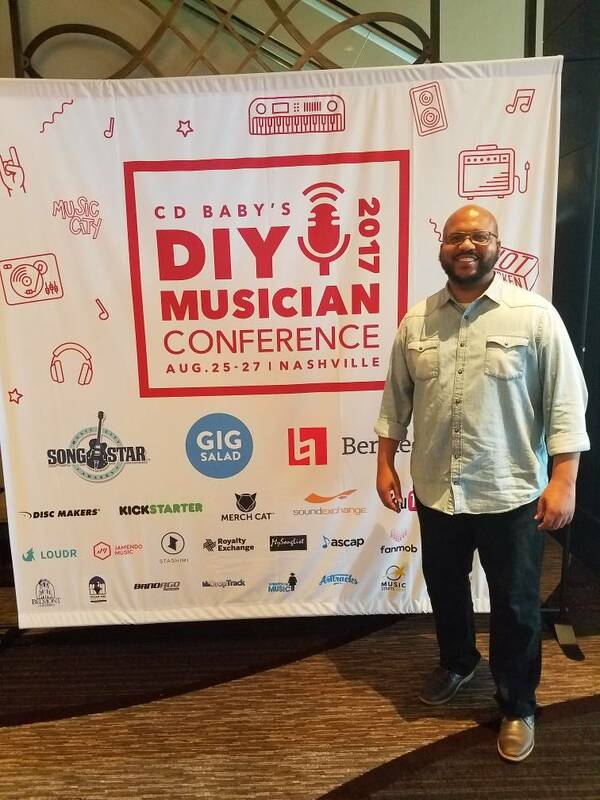 Assistant Professor of Music Business Eric Holt recently co-presented at the CD Baby DIY Musician Conference, the only conference focused wholeheartedly on the needs of today’s independent artist. Holt’s session, “Get Booked at Local Venues,” was co-presented with Belmont Adjunct Chris Cobb. The session included a discussion between Holt and Cobb, two of Nashville’s local venue bookers, on best practices when pitching to local venues, what promoters need to know, how an independent band stands out and a do/don’t list for any independent artist.